New designs of the Wyong Hospital redevelopment have been unveiled giving us our first glimpse of what the new hospital building might look like. 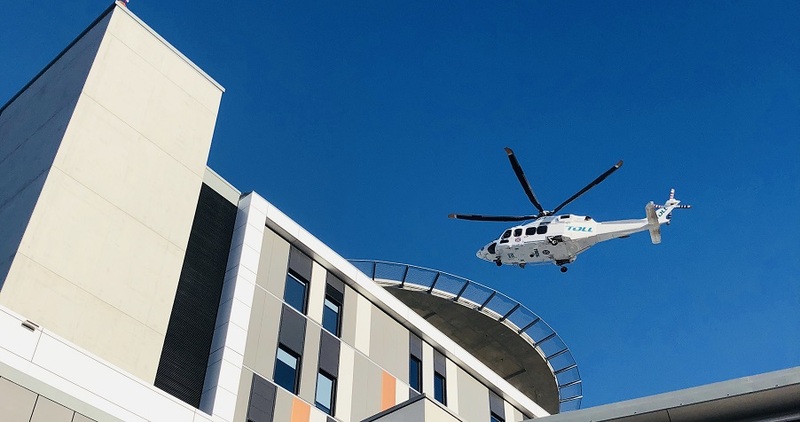 The Gosford Hospital helipad was opened in August 2018 and is now officially in use. 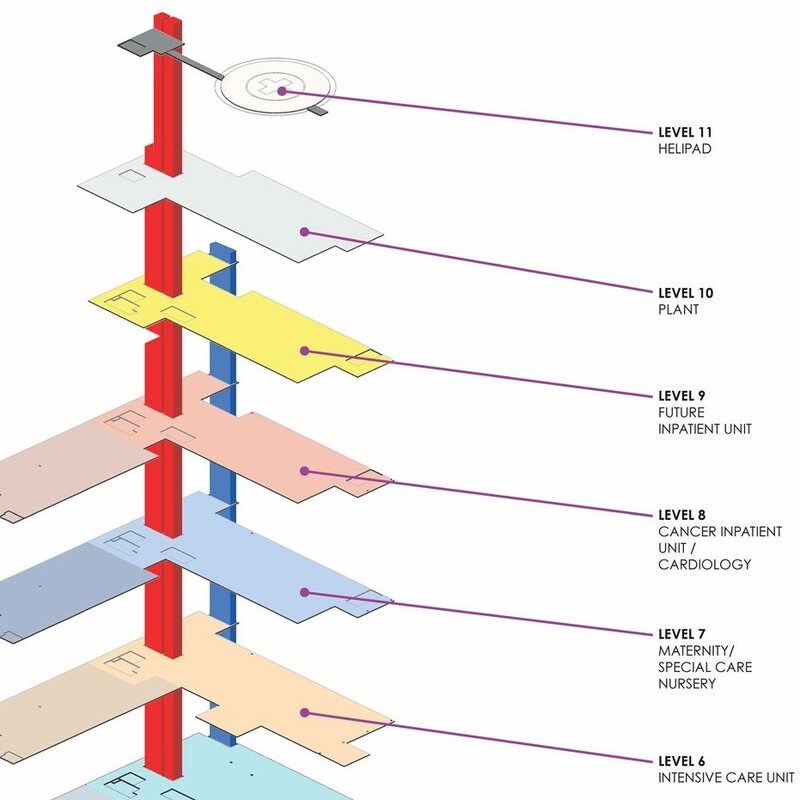 The landing site sits on top of the hospital’s newly built 11-storey tower. From 8am on 30 June 2018 Holden Street will become a no-through road. The middle section of Holden Street will be permanently closed to all vehicles with U-turn bays to be constructed at both ends. This is to allow the construction of the new multistorey car park and its pedestrian connection to the hospital. State-of-the-art technology and first-class healthcare were on show at the opening of Gosford Hospital’s new 11-storey tower on 23 June 2018. Premier Gladys Berejiklian and Health Minister Brad Hazzard officially opened the new clinical tower that will transform future healthcare on the Central Coast as part of the $348 million redevelopment. 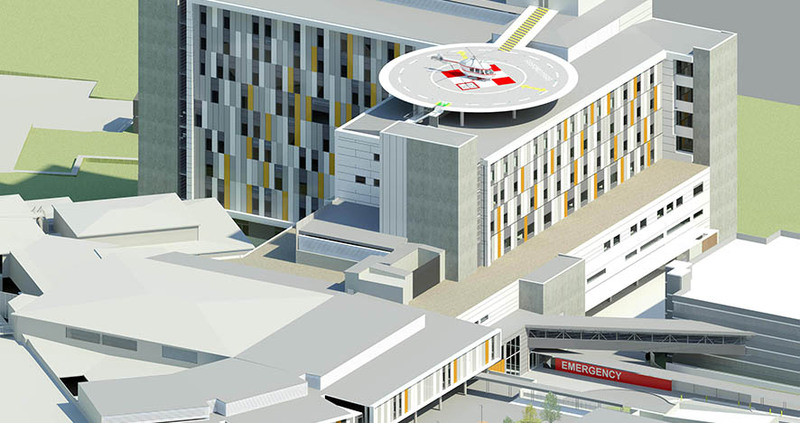 On 6 July 2017, NSW Minister for Health Brad Hazzard announced that the $200 million Wyong Hospital redevelopment will proceed using a Government-led approach. The NSW Government is investing $368 million over five years in the redevelopment of Gosford Hospital. Main construction began in 2016, with project completion due in late 2019. With an expanding population on the Central Coast comes an increased demand for quality, local health care services. 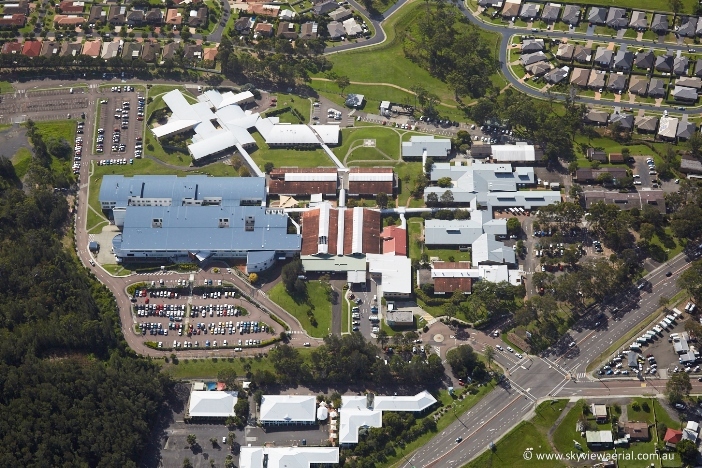 To meet these growing needs Gosford Hospital is currently undergoing a major transformation and planning is also underway for the redevelopment of Wyong Hospital. Both projects include new and upgraded facilities which will enhance existing services, support the creation of new services and expand our future capacity. These exciting changes are all aimed at improving your patient experience. Read on to find out more and visit Central Coast Local Health District website for information on local public health services. 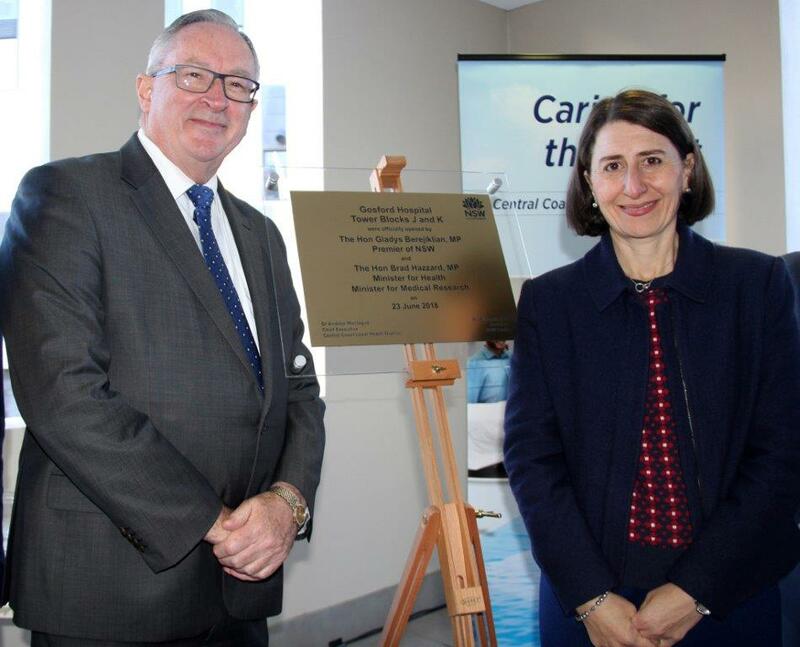 Premier Gladys Berejiklian and Health Minister Brad Hazzard officially opened the new clinical tower that will transform future healthcare on the Central Coast. 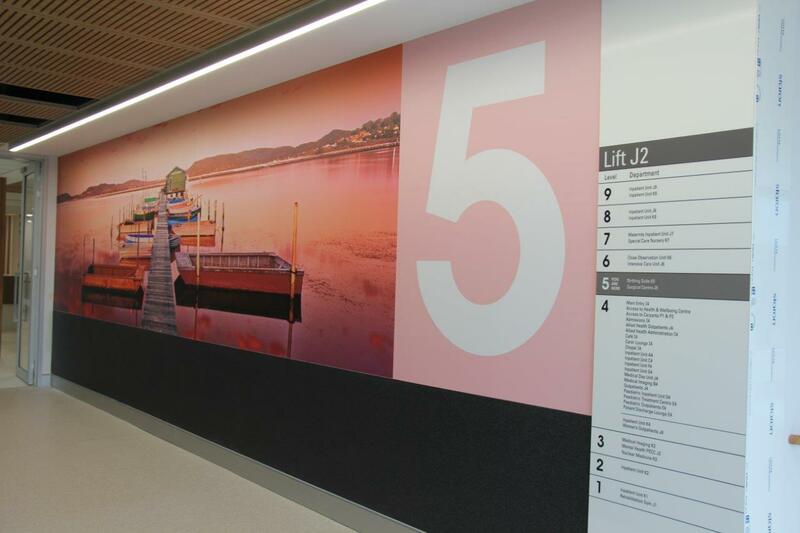 You are invited to take a sneak peek inside the new Gosford Hospital tower before it becomes fully operational. The 11-storey building is now complete and staff are getting ready to open to the public in mid-2018. Free, guided tours are available at set times from 10.30am on Saturday 21 April 2018. Gosford Hospital redevelopment will deliver major new and upgraded facilities for Central Coast residents. 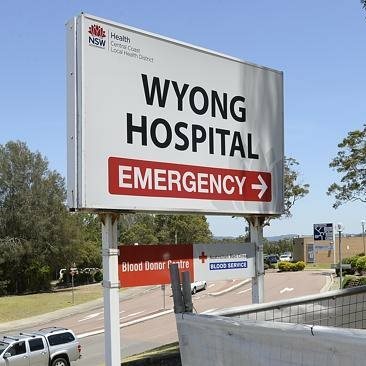 Wyong Hospital redevelopment will be a major boost to local health services in the area. 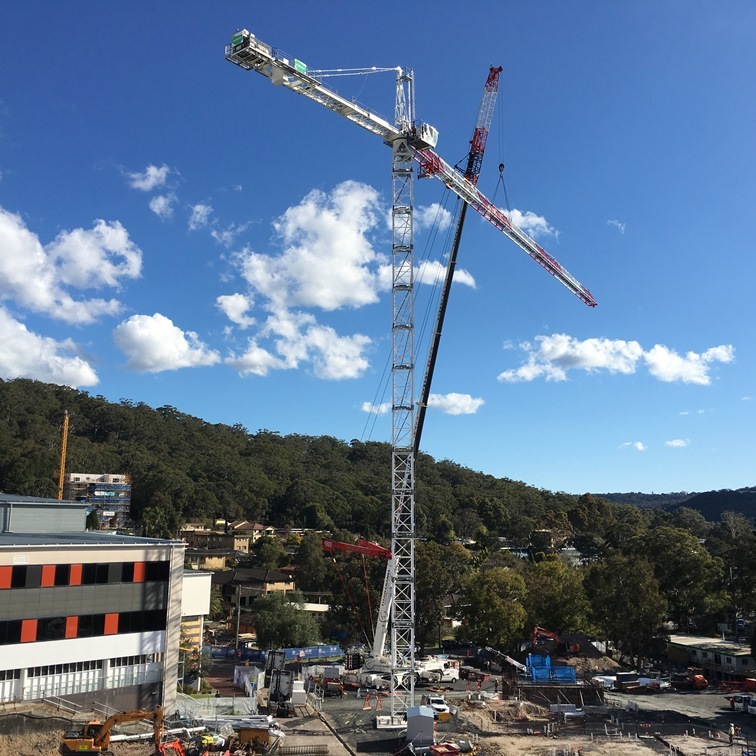 Gosford Hospital’s new staff and public car park has reached its highest point, bringing the $35.5 million development a step closer to completion. A topping out ceremony was held on the roof of the new multistorey car park to mark the final stage of construction. 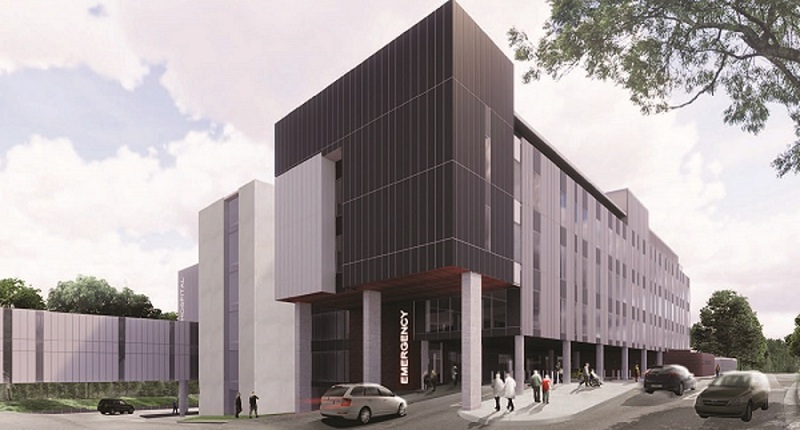 The NSW Government has marked a significant milestone in the $200 million Wyong Hospital redevelopment with the start of construction of the new 500-space car park. The last remaining tower crane was dismantled in October and scaffolding is coming down as the focus moves to work inside the building. 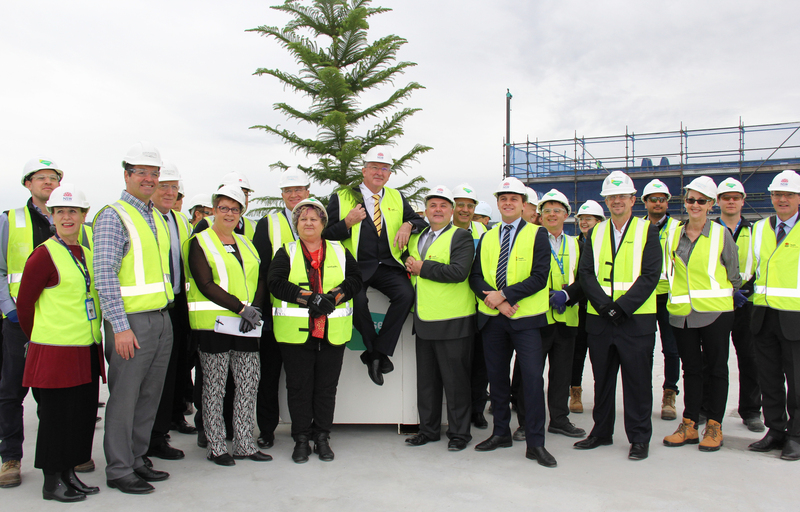 A topping out ceremony for the $348 million Gosford Hospital redevelopment marked the fast-tracked, 11-storey clinical services building reaching its highest point. 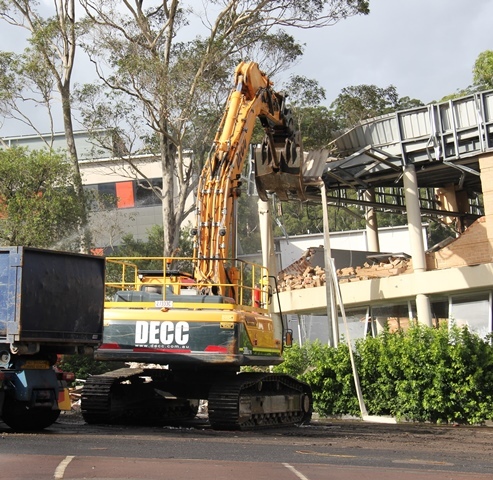 21 March 2016 - Demolition has commenced on numerous buildings at Gosford Hospital, marking an exciting new phase of the redevelopment. 13 October 2015 – The Early Contractor Involvement contract for the construction of the Gosford Hospital redevelopment is awarded to Lend Lease. The State Significant Development Application (SSDA) for Gosford Hospital was on public exhibition from 13 August to 11 September 2015. 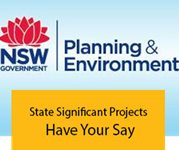 Please visit the NSW Planning and Environment website for details. 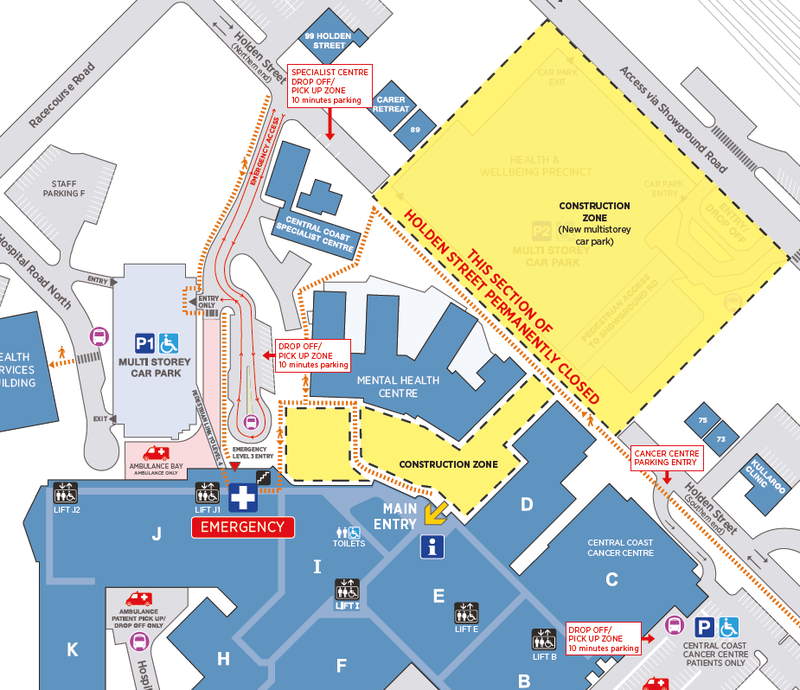 14 March 2015 – The NSW Government committed $200 million for the Wyong Hospital redevelopment with more work to commence in the current term of government. 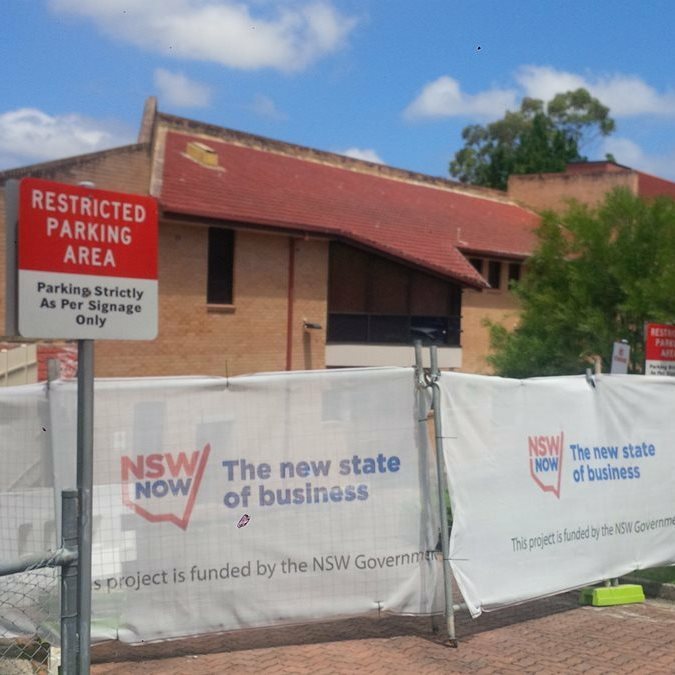 4 February 2015 – The NSW Government announced a $368 million investment in the Gosford Hospital redevelopment. 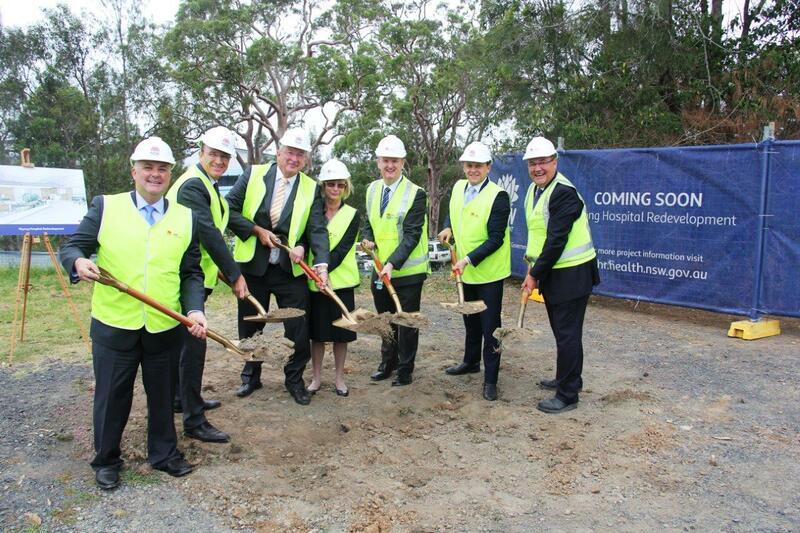 January 2015 – Early works begin at Gosford Hospital in preparation for the main construction program. 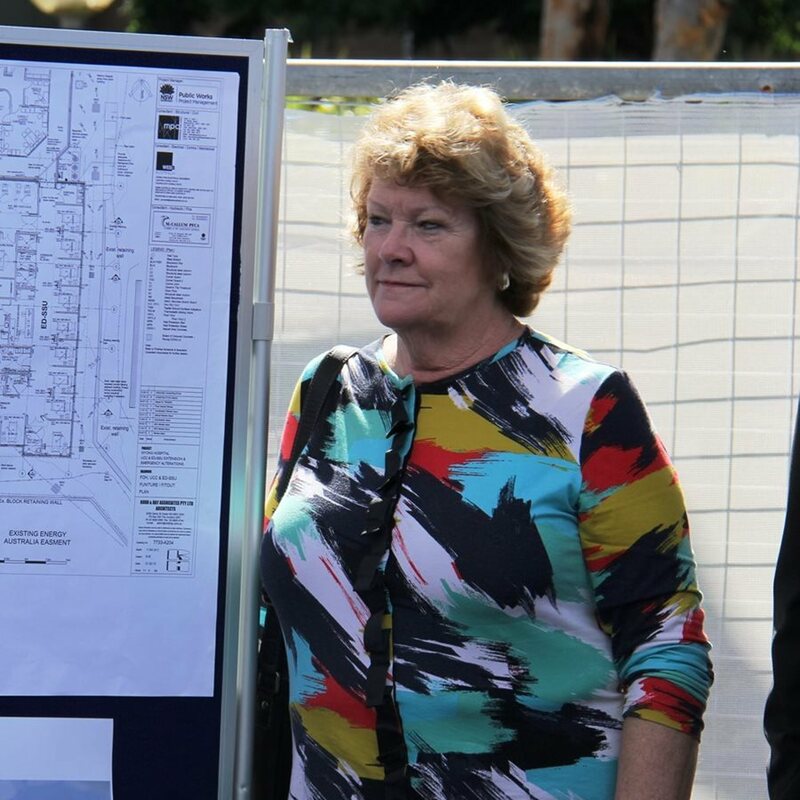 20 June 2014 – An additional $2.7 million announced to finalise planning and start early works at Gosford Hospital and an extra $500,000 announced for further planning work at Wyong Hospital. 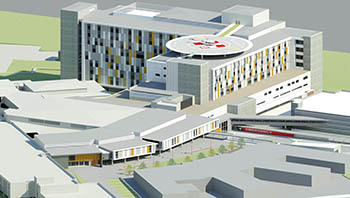 18 March 2014 – Lead design teams appointed for both the Gosford and Wyong Hospitals redevelopments.